Find out which CAM packages rule the market! CNCCookbook start CAM survey: Find out which CAM packages rule the market! 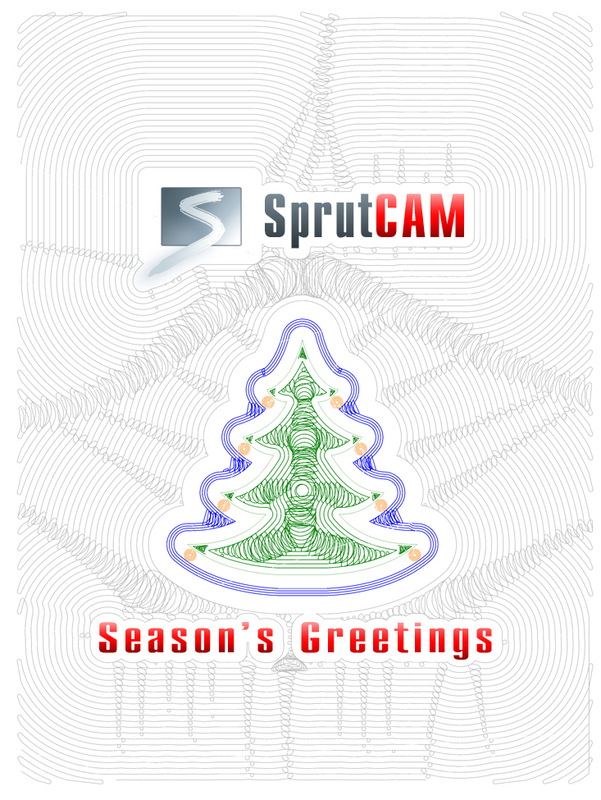 @SprutCAM 11 - Coming Soon! 20 mm Rough Mill Widia Material Aluminium 5083, 11850 RPM, 4000mm/min Ap=20mm Ae=12 mm 2,7 kg material removal per minute. 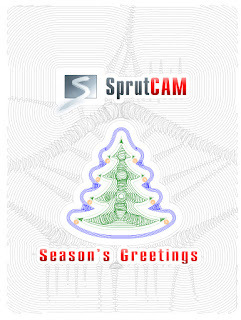 Season's Greetings from Everyone at SprutCAM!